Do you want to learn how to drive in a safe and relaxed environment? Do you want to pass your driving test the first time around? Would you like to train with one of the best driving schools in Blacktown? Then come to Defence Driving School. We have an excellent first time pass rate. Our experienced male and female driving instructors can teach you how to drive in manual or automatic vehicles and structure lessons to suit your specific needs as a learner. Our main goal here at Defence is to create confident and safe drivers. We want your learning experience to be free of all hassle or stress, which is why our patient driving instructors provide a relaxed atmosphere for you to learn in. Whether this is your first time behind the wheel, or simply touching up on some skills before your big test, we can provide the ideal solution. We believe the best driving schools are ones that tailor their lesson to suit the individual needs of their client. We always take the time to assess which areas require attention with each client. Noticing areas that require more work, such as parking or gear changing, we will tailor a lesson to suit individual requirements so you can learn the skills you need. Want to know more about our driving lessons and test preparation services in Blacktown, Parramatta, Ryde and surrounding areas? Then please do not hesitate to contact us now. 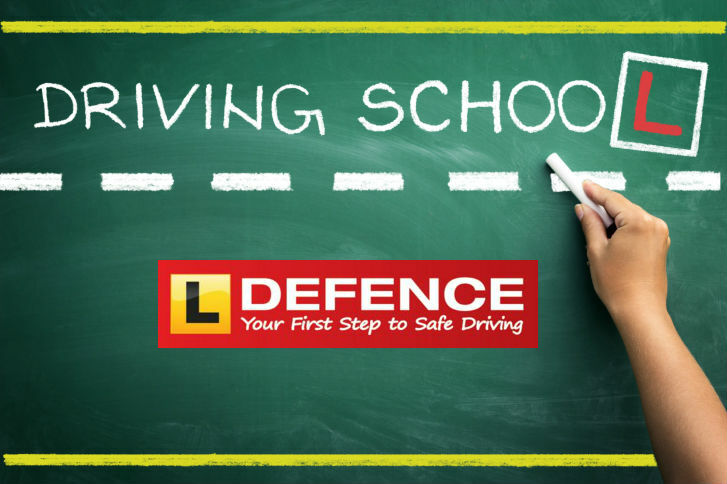 You can reach us via email at enquiries@defencedrivingschool.com.au or by completing our simple online contact form. We always monitor our messages closely and will get back to you as soon as possible. If you want to learn how to drive the easy way, contact us now on 02 9858 1161. With our help your licence is within close reach.